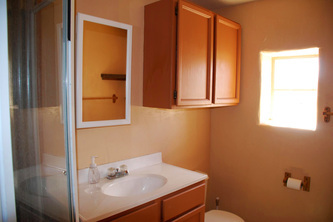 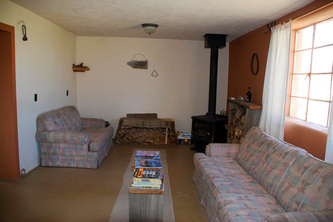 Reduced from $950,000 to $499,500 - SOLD!! 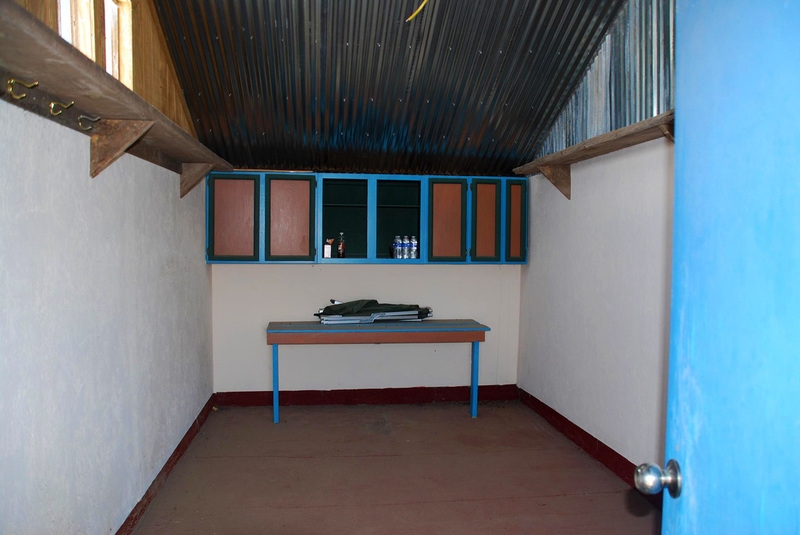 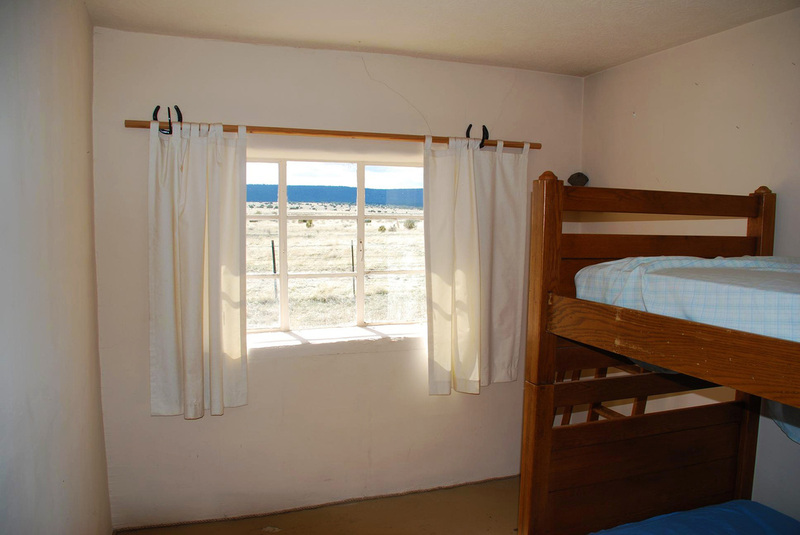 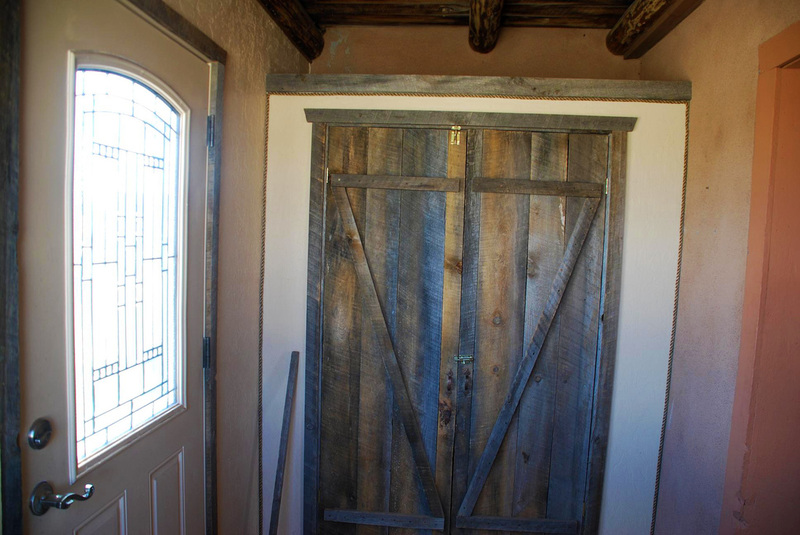 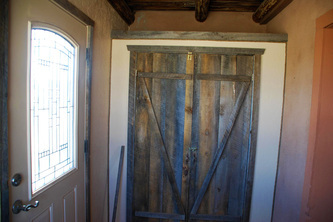 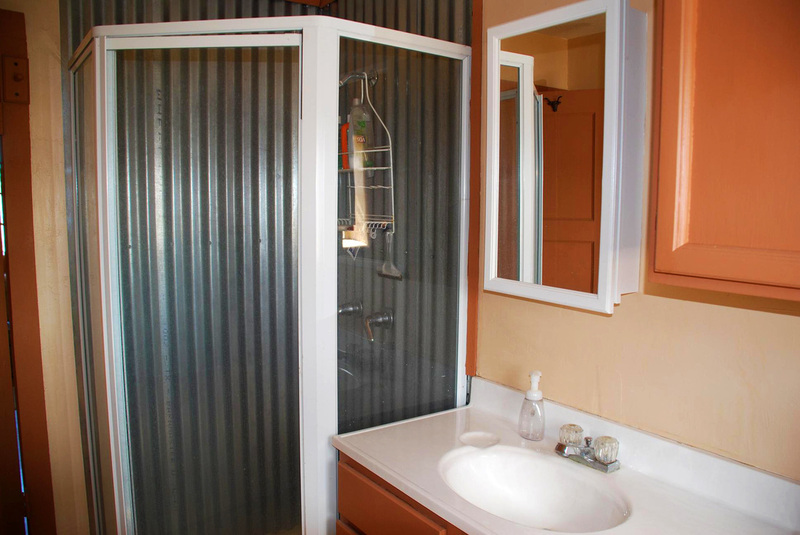 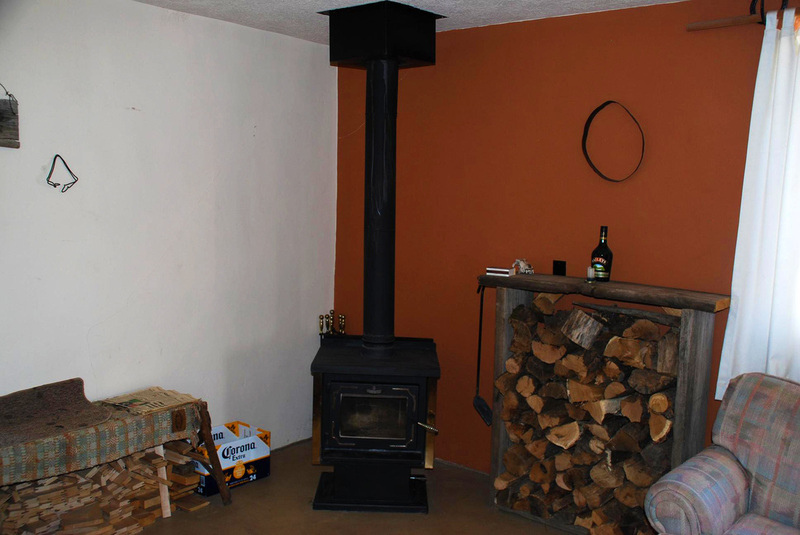 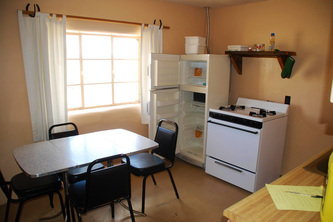 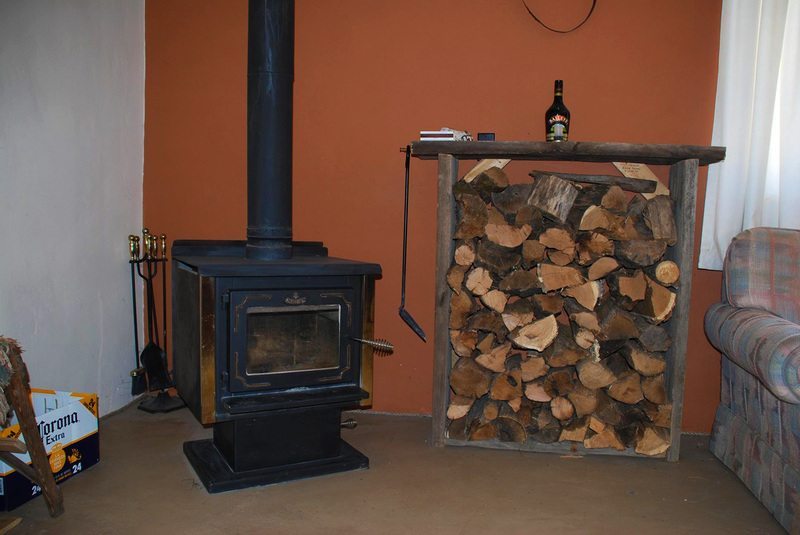 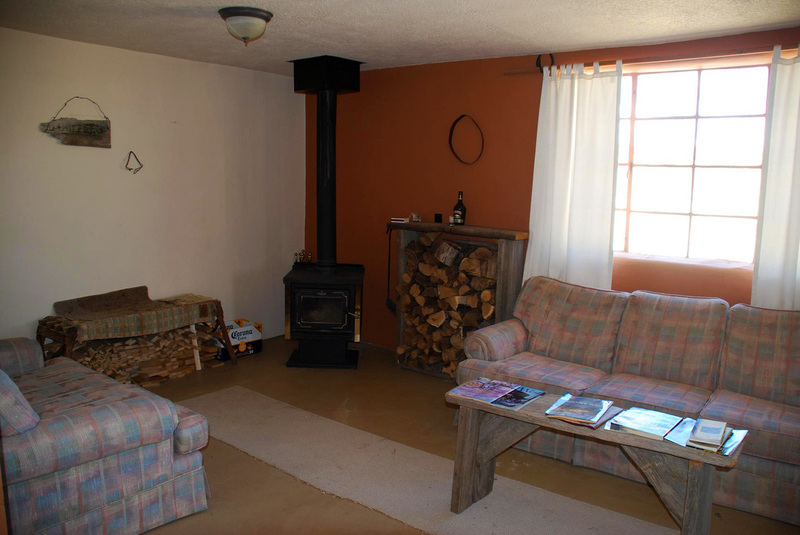 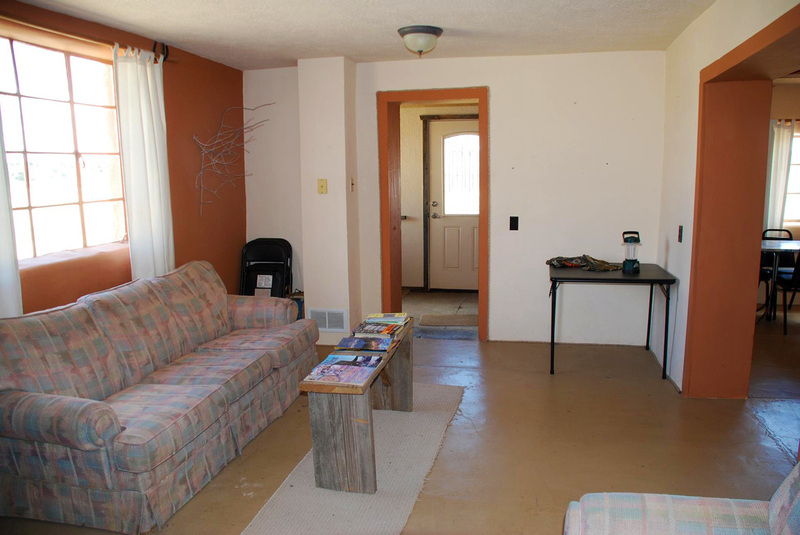 A hunter's, equestrian's or small cattle rancher's delight, bordering Gila and Apache National Forests, with excellent access. 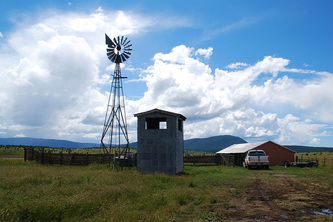 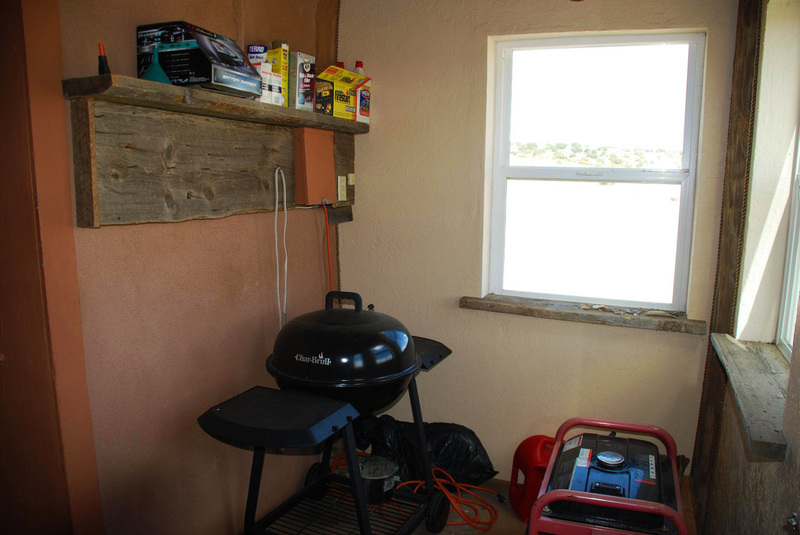 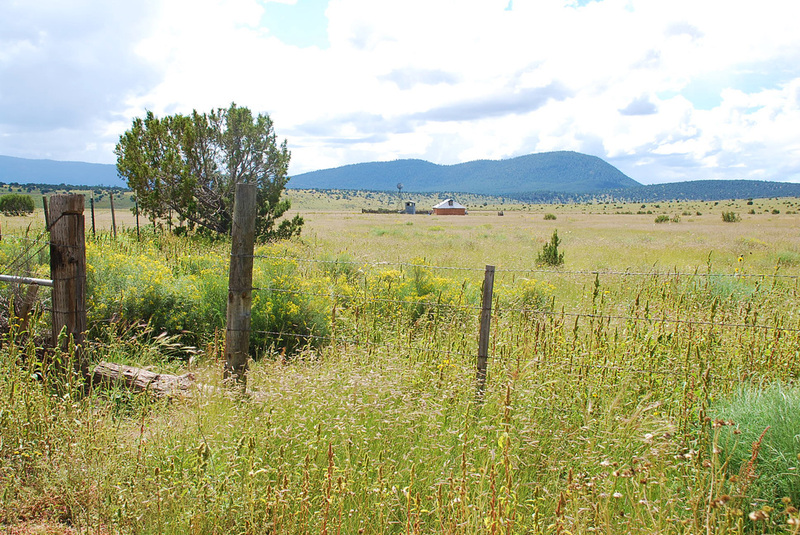 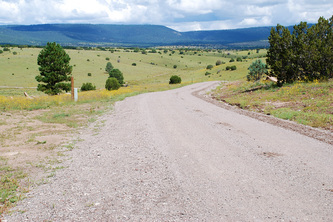 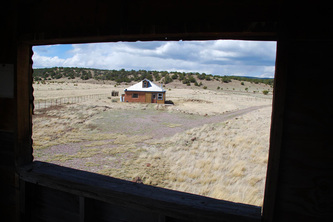 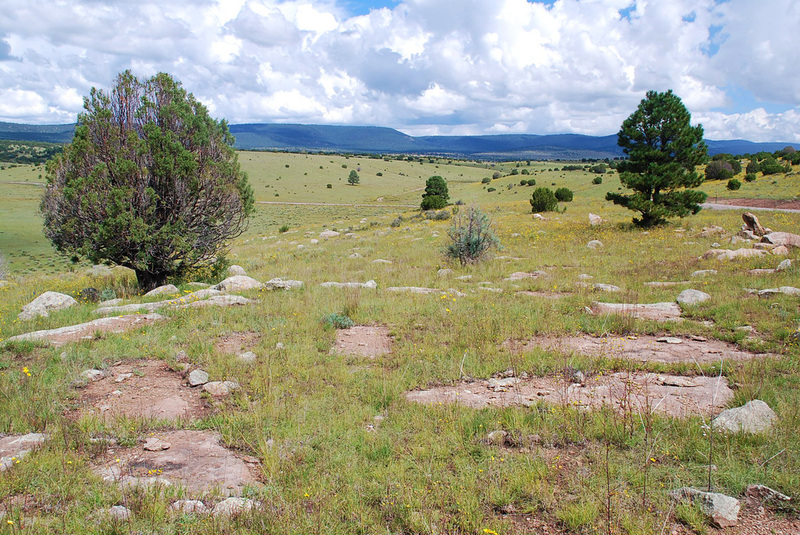 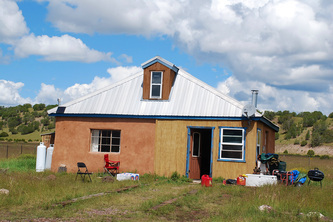 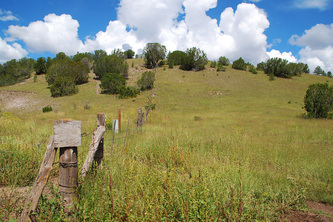 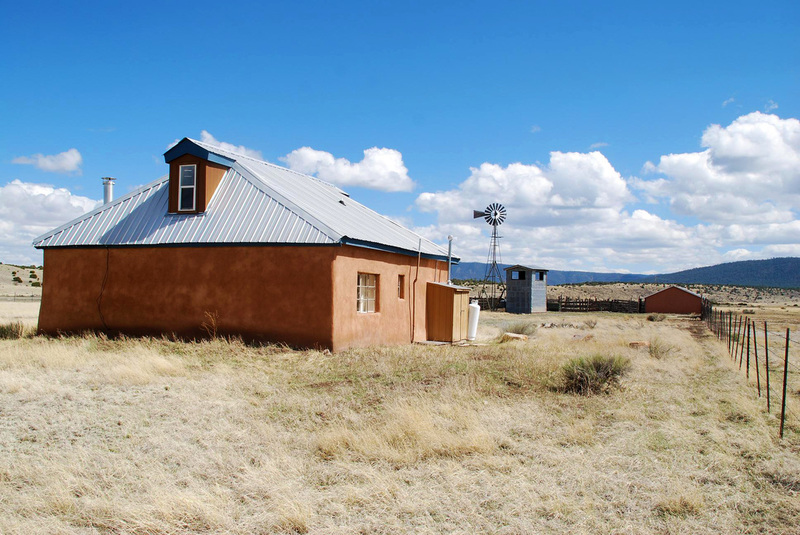 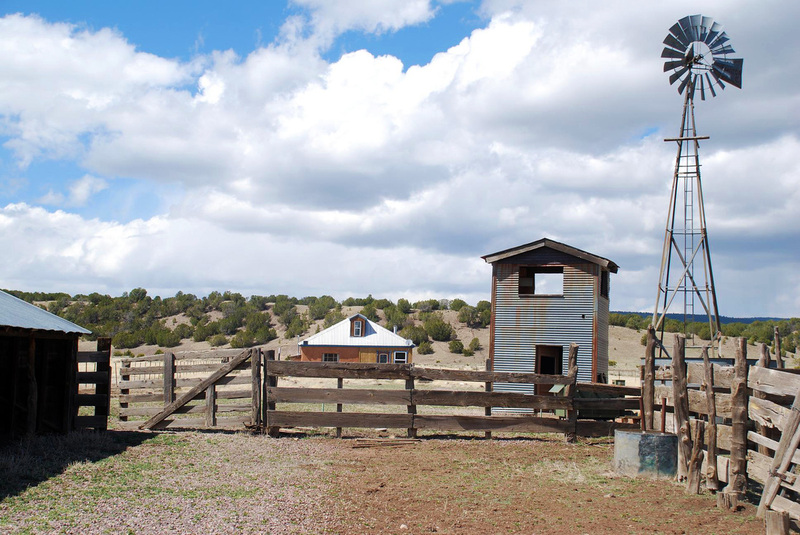 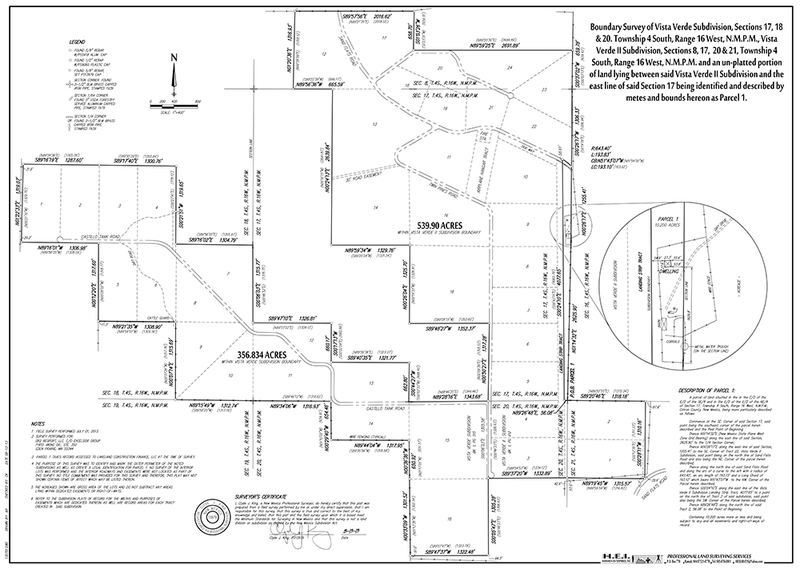 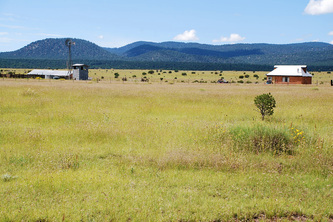 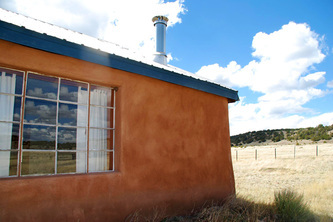 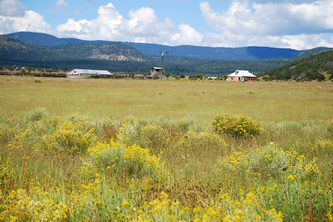 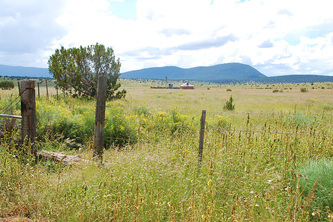 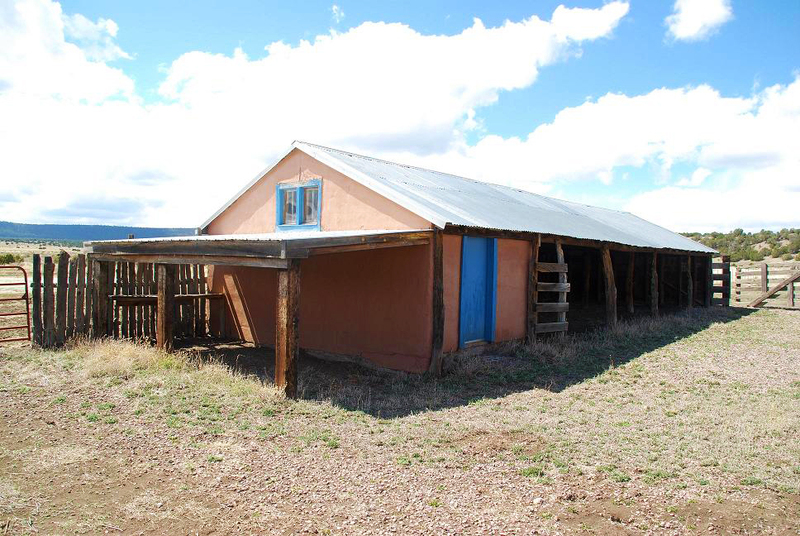 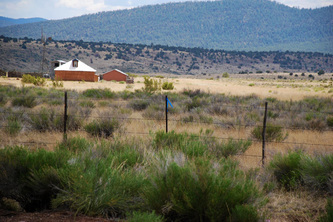 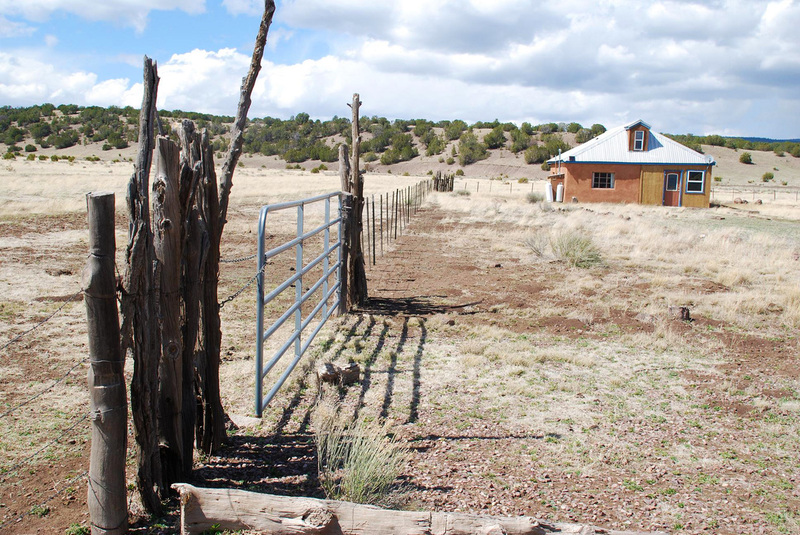 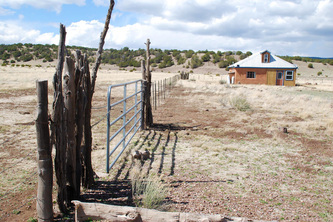 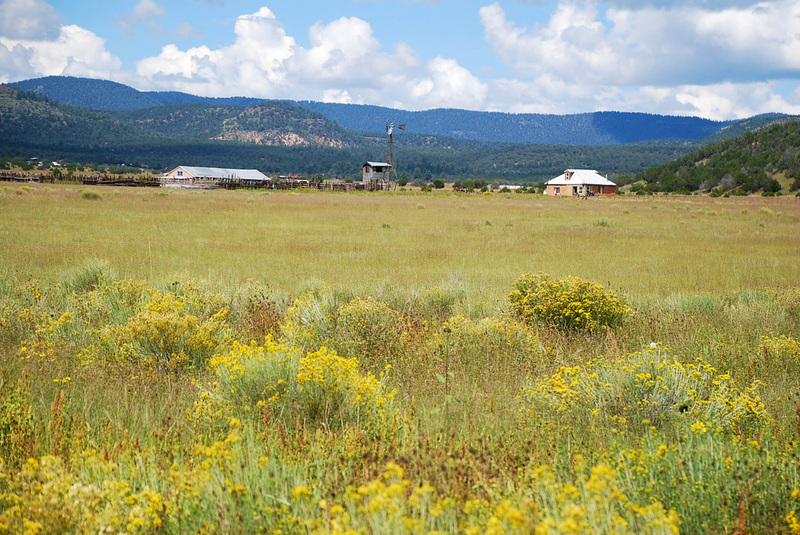 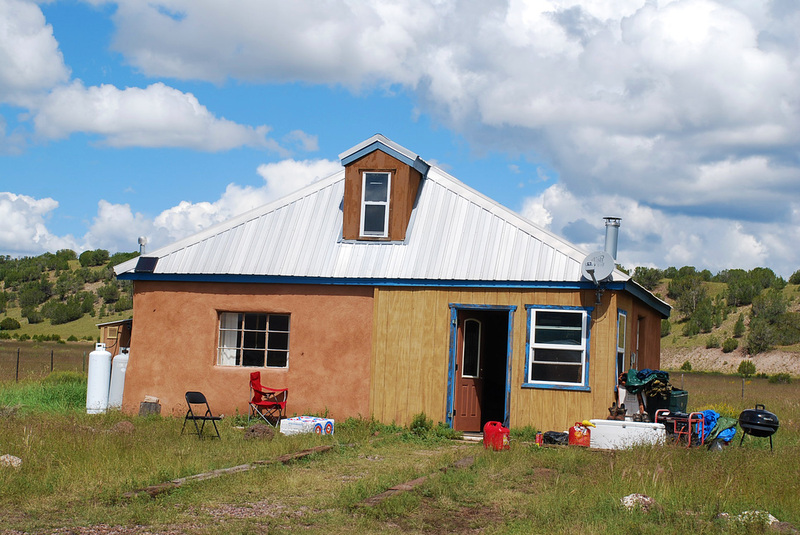 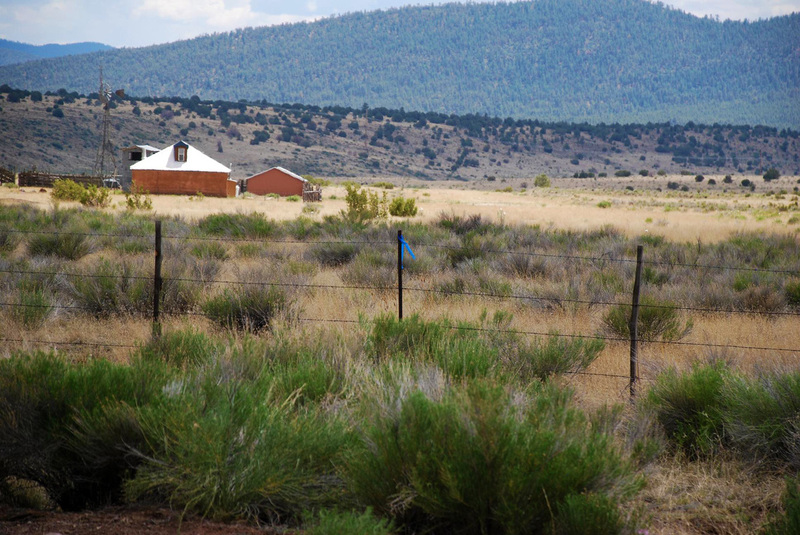 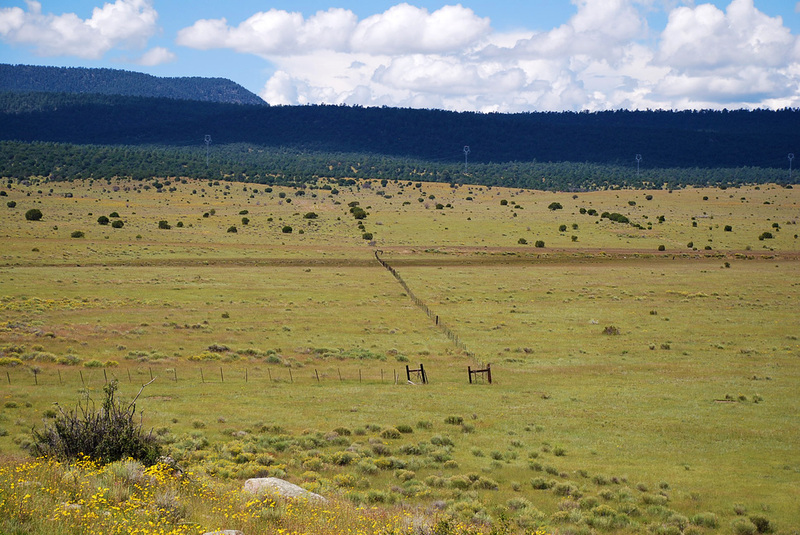 Landowner permits for hunters, an airstrip for pilots, small 900 square foot 1-bedroom adobe cabin, barns with bunk room, corrals, windmill well. 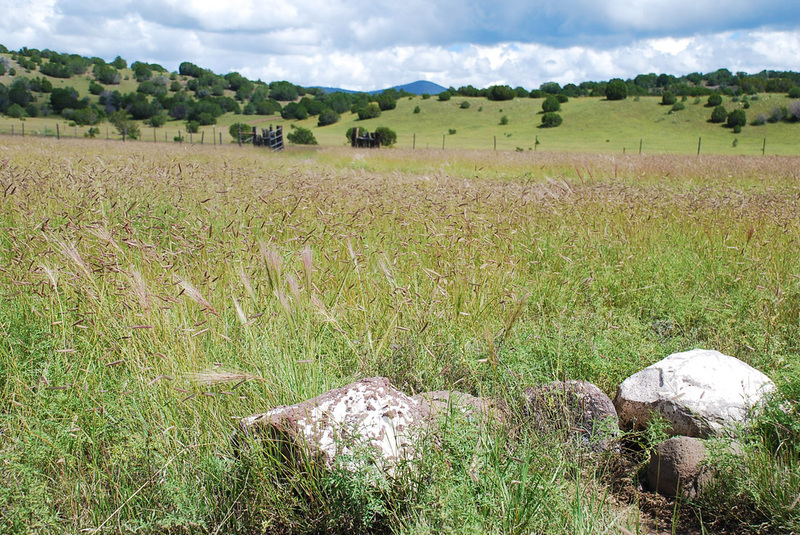 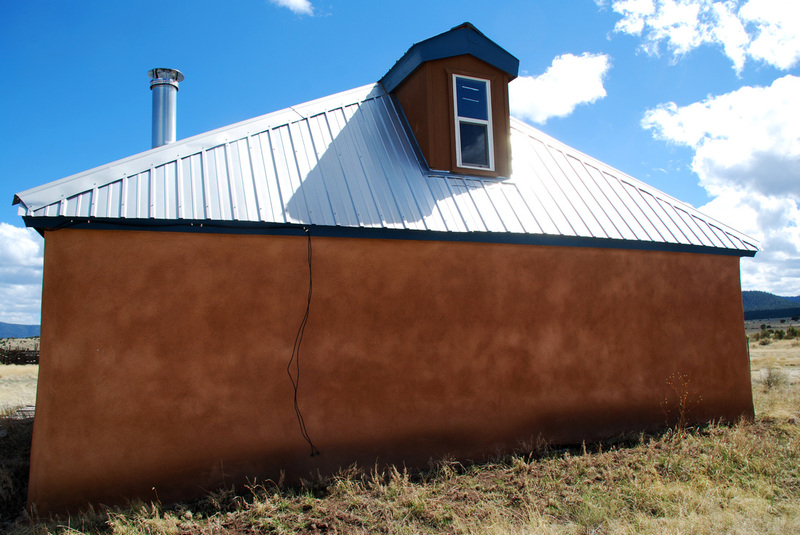 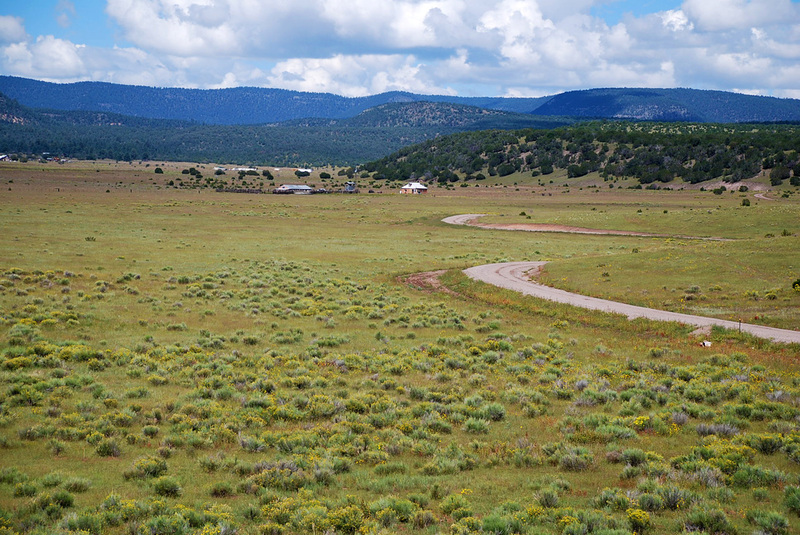 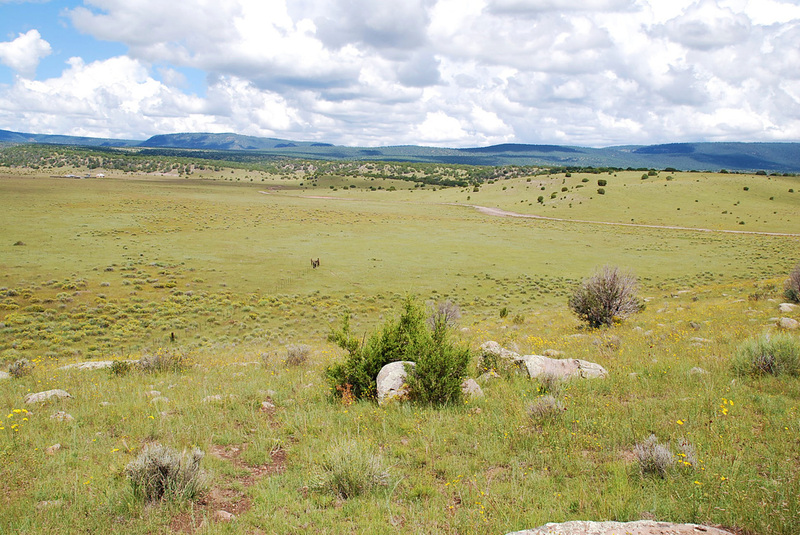 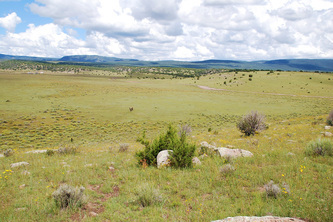 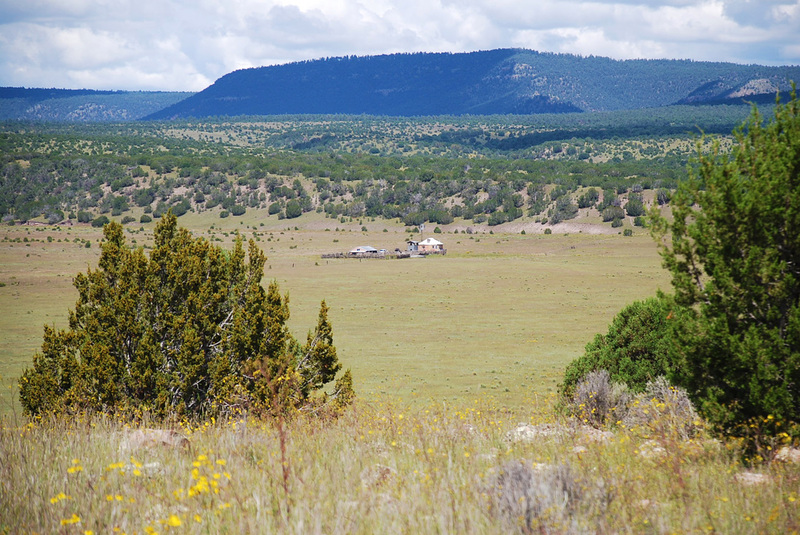 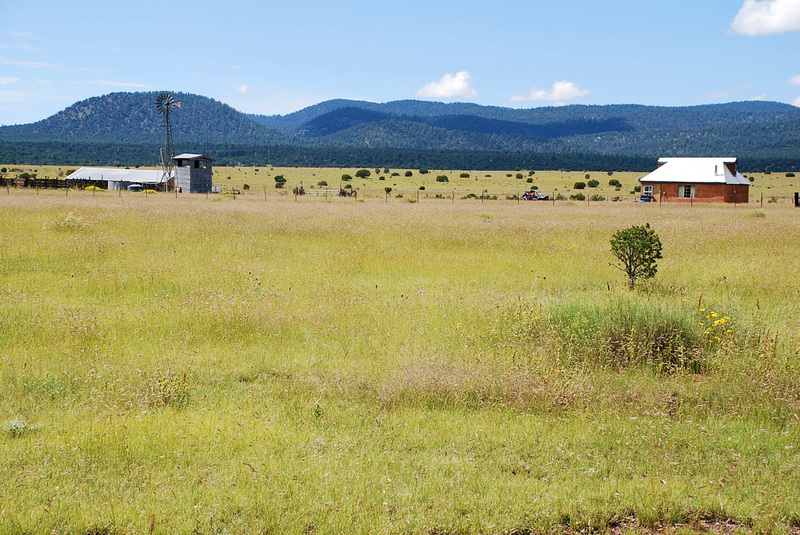 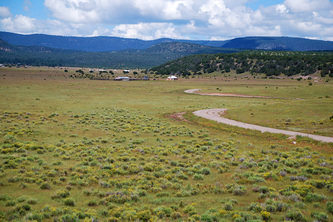 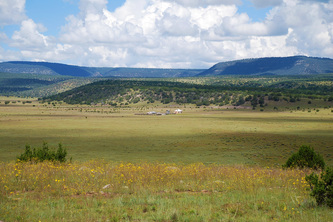 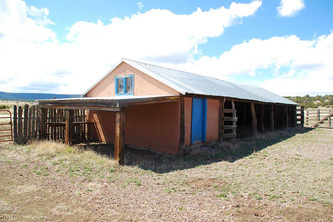 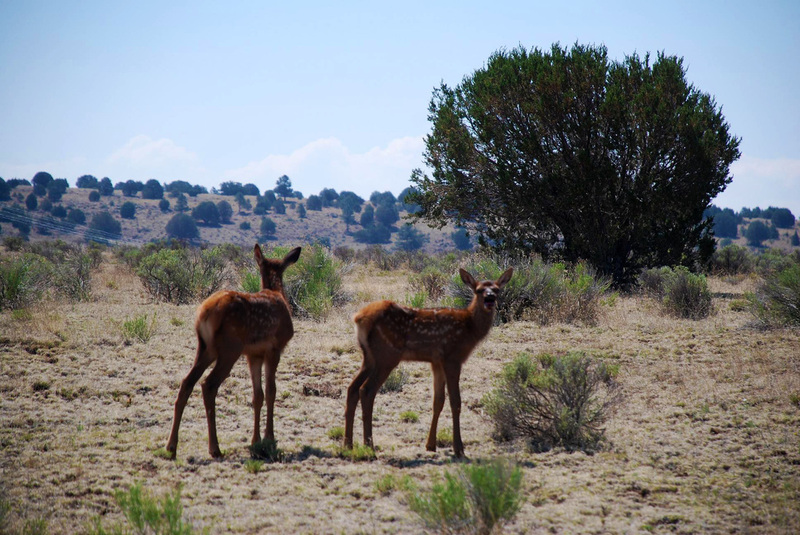 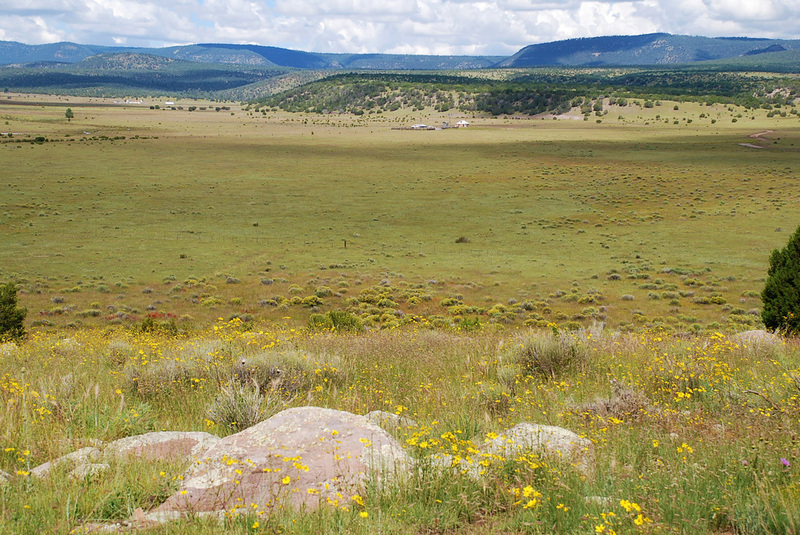 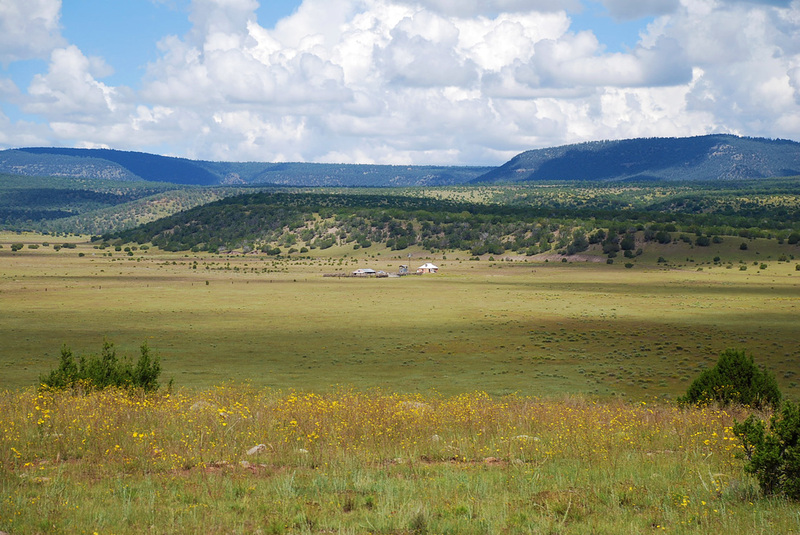 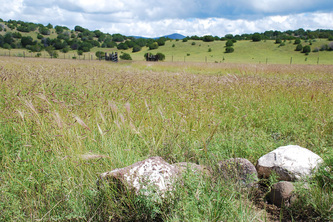 Have you dreamt of a ranch like this as your homestead to run cattle and horses, or to hunt elk, deer, and antelope? 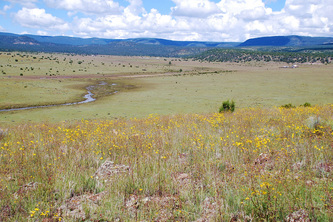 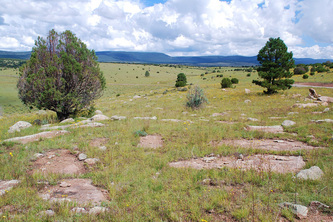 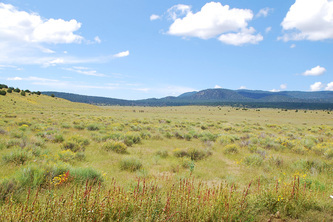 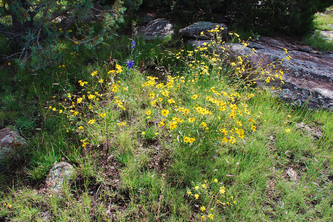 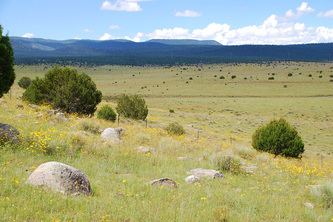 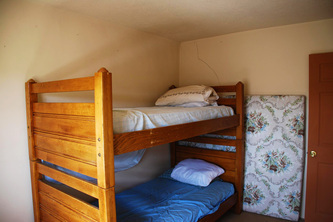 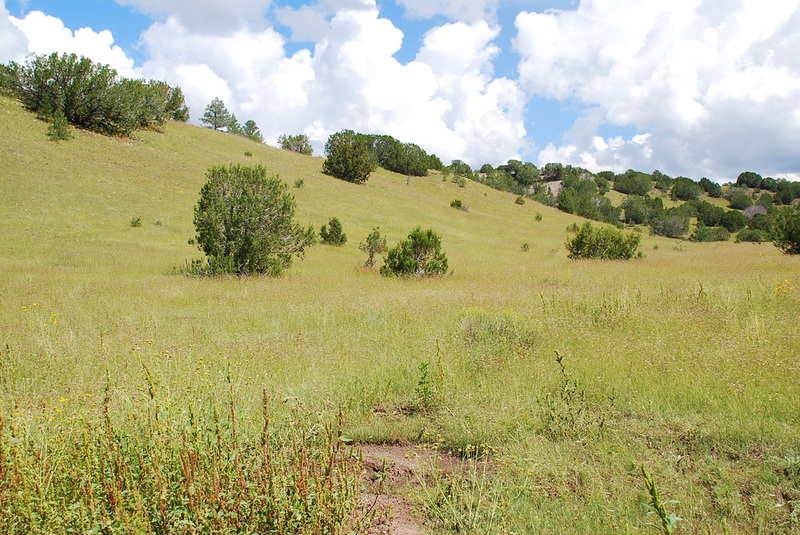 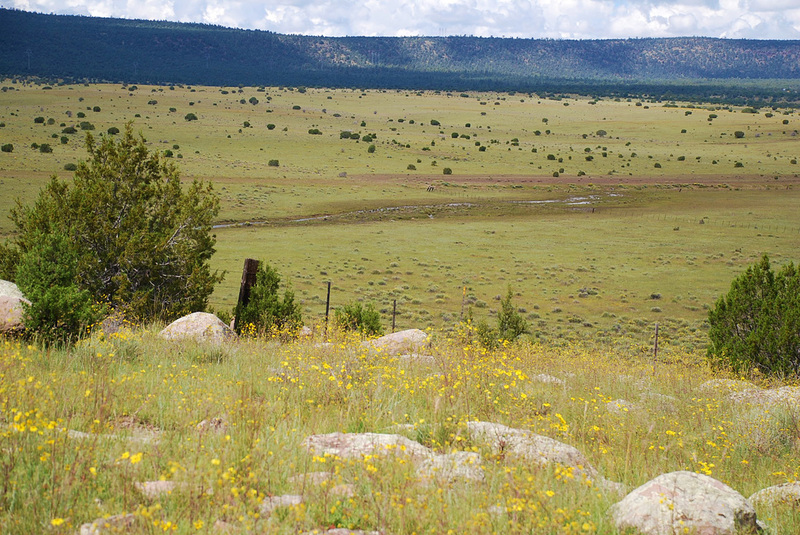 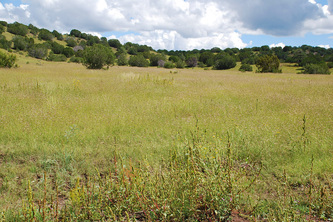 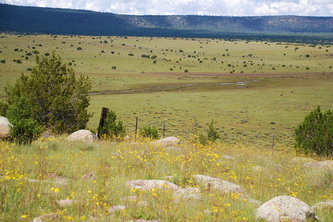 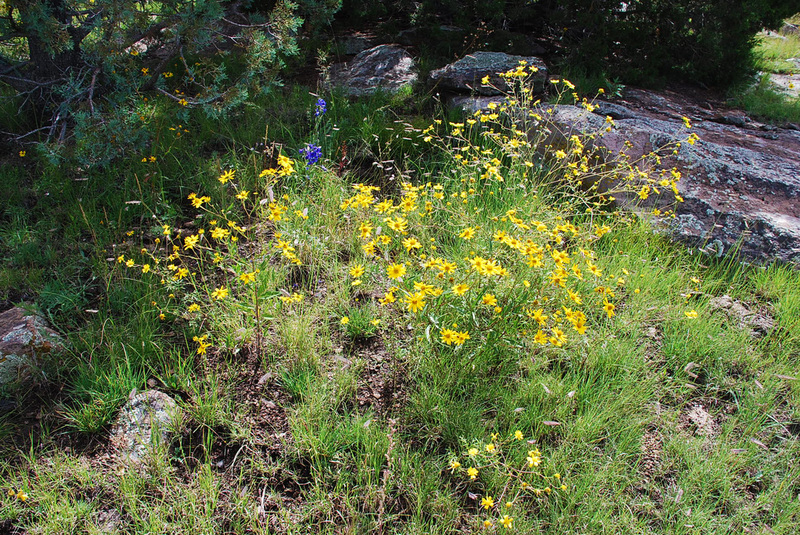 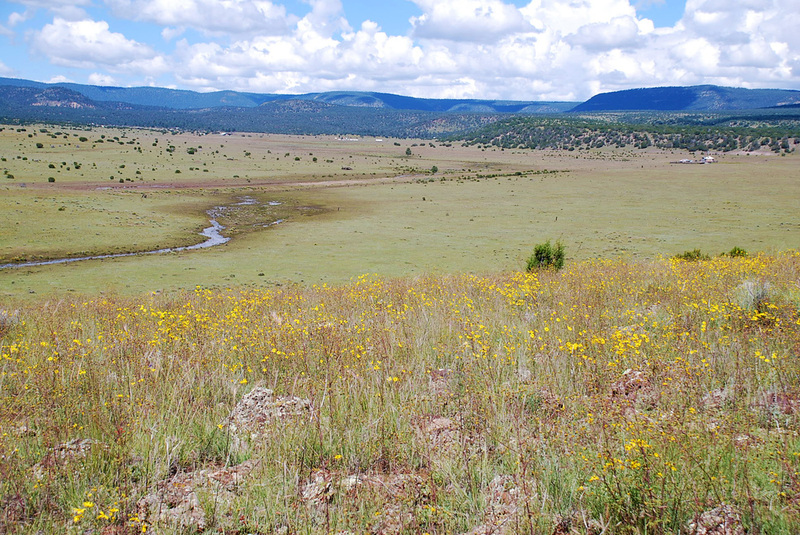 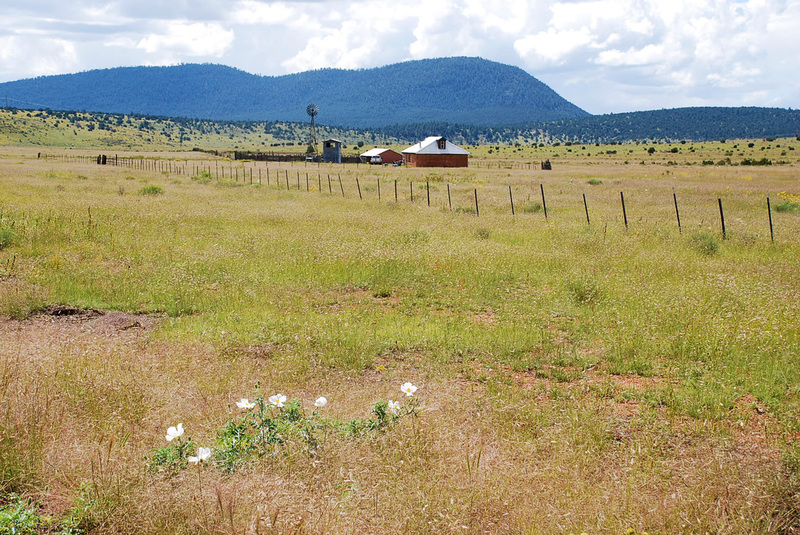 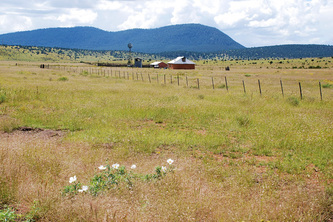 70% is strong grass pasture with lots of wildflowers, 30% wooded rolling hills of cedar and pine trees. 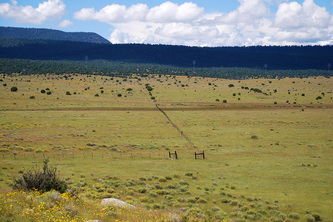 Subdivided but only sells complete as one.